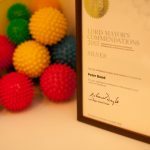 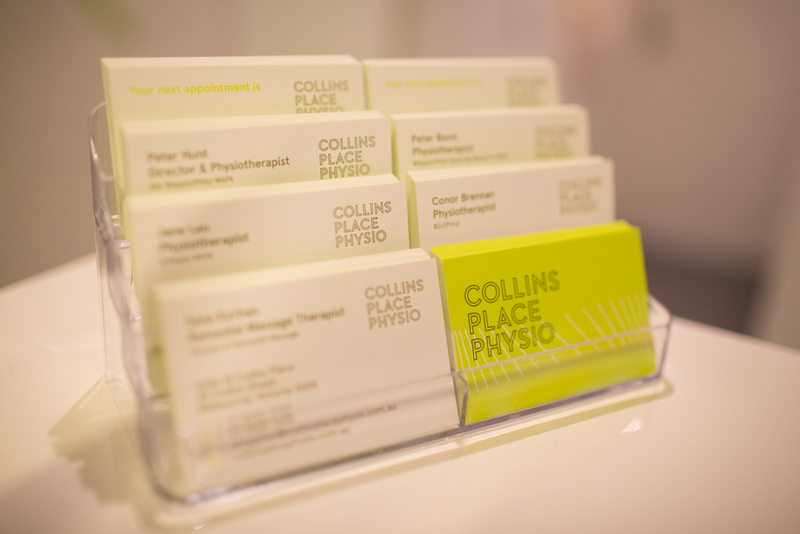 We’re the dynamic and holistic Physiotherapy practice in the heart of Melbourne’s CBD. 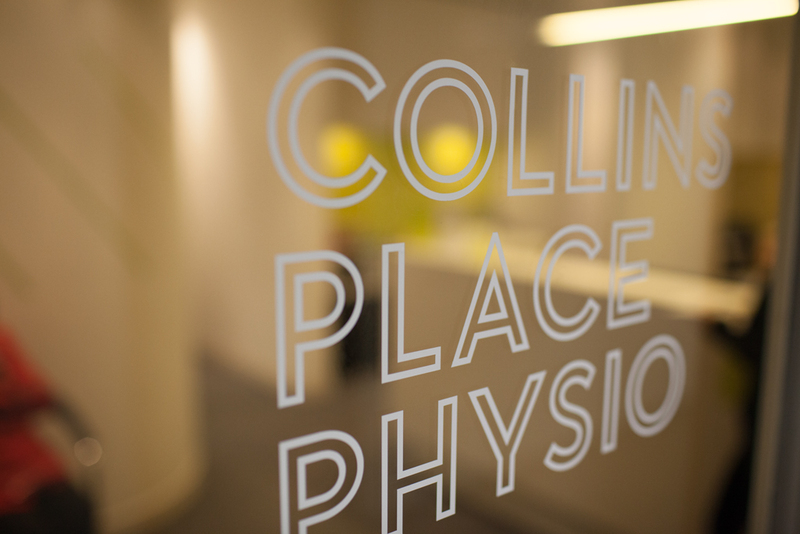 Our mission is to help all patients, from desk jockeys to professional athletes, enjoy optimal movement – both today and decades down the track. 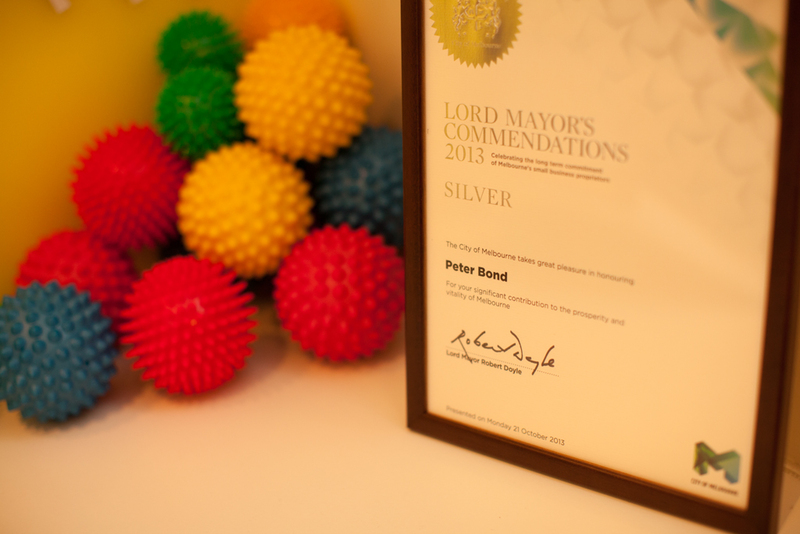 We do this with our model of Relieving pain, Restoring function and Preventing injury. 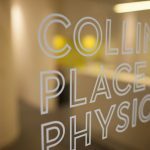 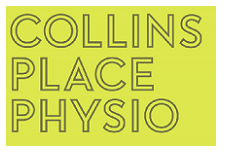 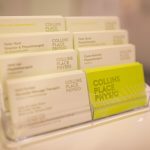 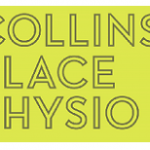 It’s the Collins Place Physio difference, and the key to getting you back on your feet sooner.